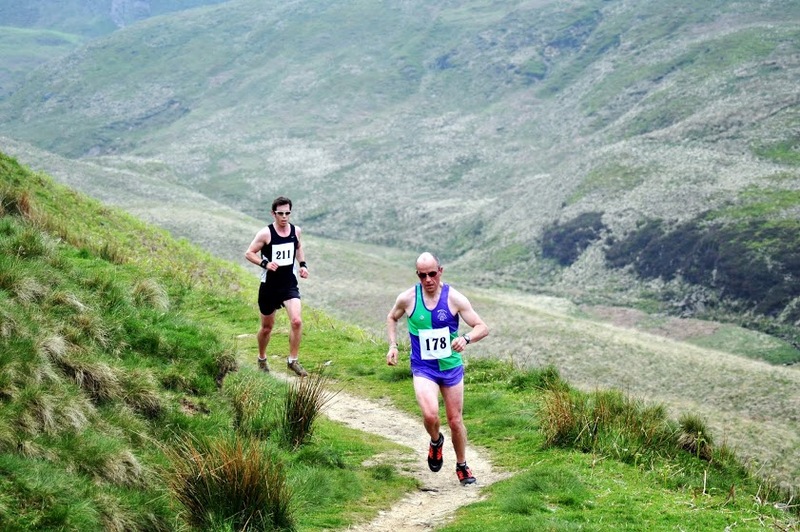 On Sunday 9th of June the next race in the club championship was run, the Marsden 10 mile Challenge. There was a big turn out of runners from Meltham AC and some competitive inter club running with 6 runners finishing within 4 minutes of one another. Andy Whitworth was our fastest runner finishing in 1:08:36 to claim 9th place. 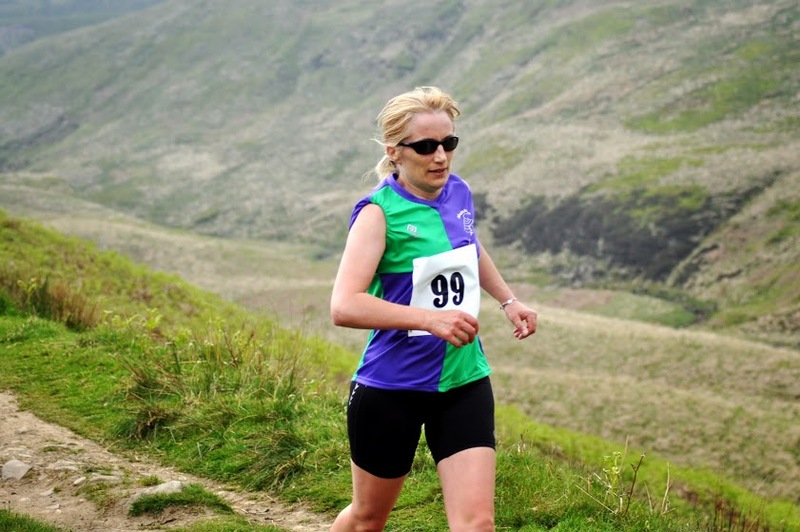 Followed by Penny Ditchfield in 1:13:46, claiming 3rd female place. There were some good results for others as well notably Christian Lloyd who beat his previous time by 8 mins and Adele Tayles who beat her previous best by 7 mins. Full results can be found here. Once again a big thank you to Andrew Thrippleton for sharing his fantastic photos with us.